I just have to come clean and apologise first and foremost as I was feeling ever so guilty on the first day back at work, after Christmas. My first day back at "work" was anything but normal, but did kick off the year on quite the high note. 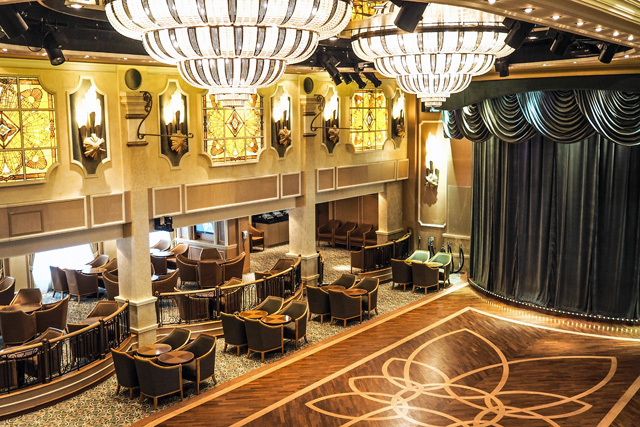 I was boarding the oh so glamorous, and famous, Cunard's Queen Elizabeth Cruise Ship to experience a series of new leisure activities available on board for those about to set sail. The ship was in port in Southampton, picking up its latest round of guests and preparing for an epic sail around the world. Just imagine! Well, I suppose there's no need to imagine, as I captured the whole thing here for you. Before we do anything, let's set the scene for my surroundings on the day. 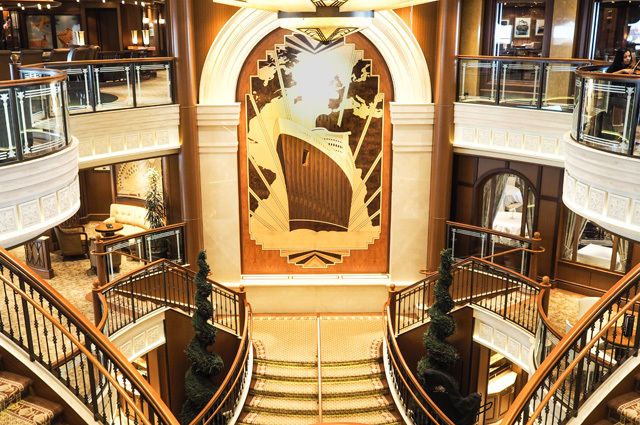 Boarding the Queen Elizabeth is a special moment indeed as the grandeur begins from the moment you step on the ship. Let's go ahead and get the obvious parallels to Titanic (the movie) out of the way. Yes, I did spend most of the day whispering to myself, "don't let go, Jack." It didn't help that so many of you kept sending me the same thing as I posted all my instastories. 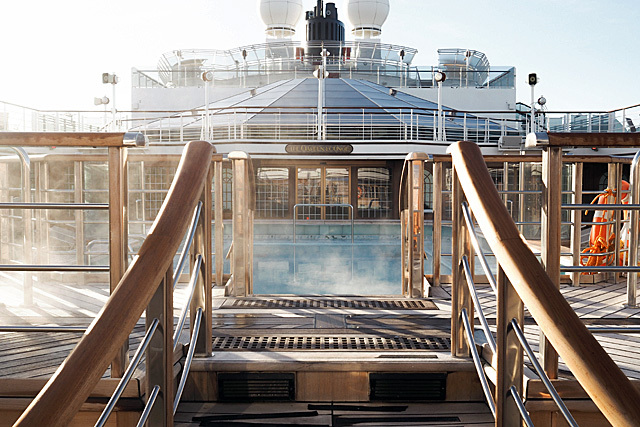 Truly, the old school decadence and elegance on board is breathtaking. But then again, any ship that gets the approval of Her Majesty the Queen, not to mention her name, is going to be a sight to behold, right? The tour of the ship was only the beginning of my most epic adventure. Seems someone at Cunard knows I have a bag collection that is set to one day surpass the number of guests they have on board (man oh man, I have a serious addiction don't I?). So, my first "job" of the day was designing a handbag. 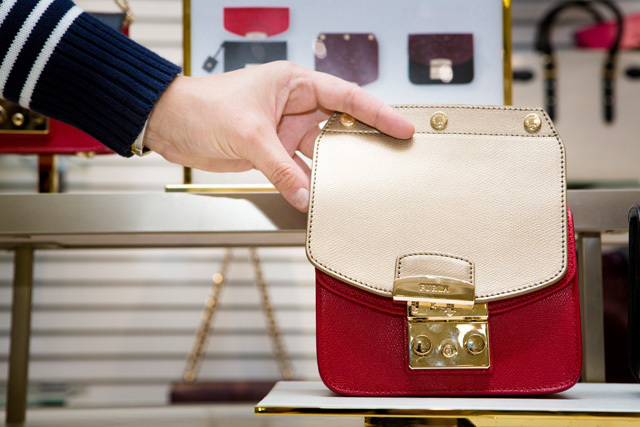 In the shopping arcade onboard there stands a very special Furla concession where guests can all take part in creating their own bag. The Furla My Play experience is a solution to the old problem of "too many handbags, not enough space in the luggage" situation. There is one base and dozens of choices for the bag flaps. 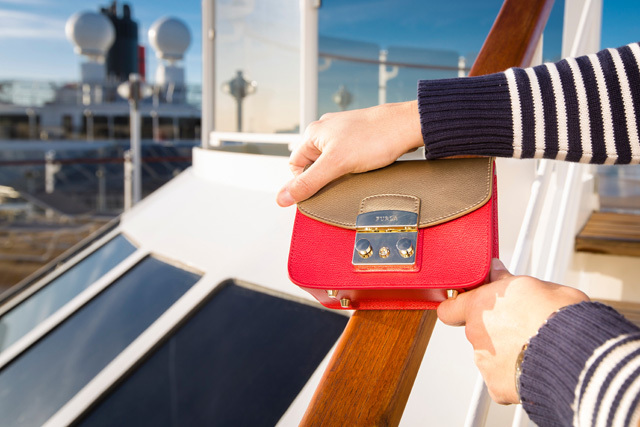 I went for a stunning red base, teamed up with a Cunard exclusive gold flap. Yup, it's only available to ladies on the ship looking for that truly special bit of sparkle while on board. 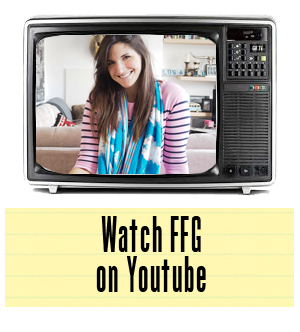 After my mission with fashion was complete, I moved onto something I swore I wouldn't do so soon in the New Year. 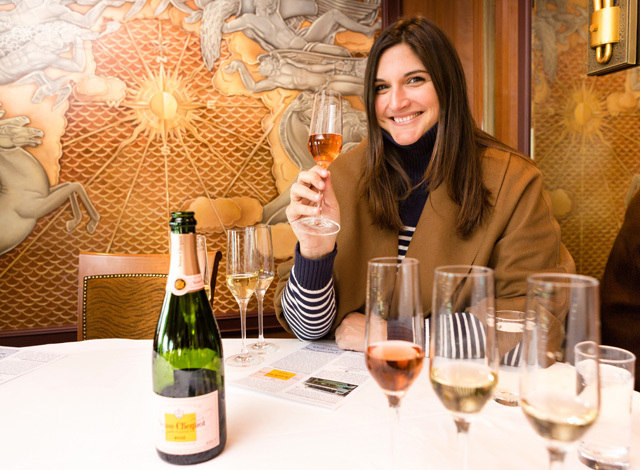 I was promising myself a dry January and then I "had" to do a champagne tasting master class. I'm telling you. This is tough. I just don't know how I did it. When you have a mix of Nyetimber, Vueve Clicquot and Bollinger in front of you, it would just be rude and ridiculous not to indulge. So, out went the resolutions and up rose the bubbles. Our fabulous host was full of stories on the incredible selection of bottles they had in board, and some rather blush-worthy jokes. All in, it was a remarkable experience and an unforgettable palette former. Sorry darling boyfriend, but now that I know a thing or two about champagne, no more less-than-worthy-bubbles for me! 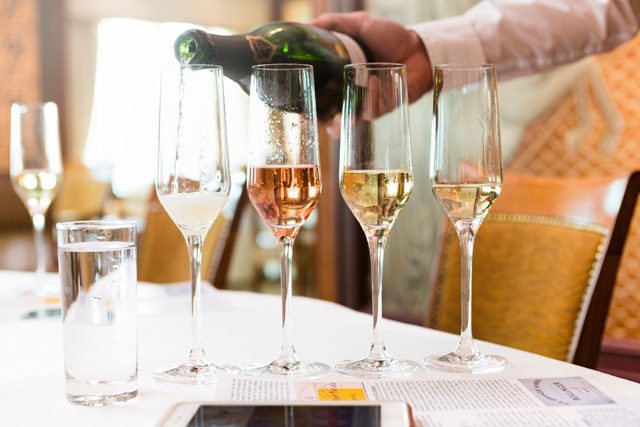 Again, this is an experience that's offered on board with Cunard's Queen Elizabeth Cruise Ship for guests interested in learning a little more about the sweet indulgence of lovely champagne. And each bottle itself is available for guests to order for any special occasion, or for pairing with food. Yeah, I was a little stunned at the idea of pairing bubbly with courses. I'm so used to that being an honour reserved for fine white and red wines only. You learn something new everyday. 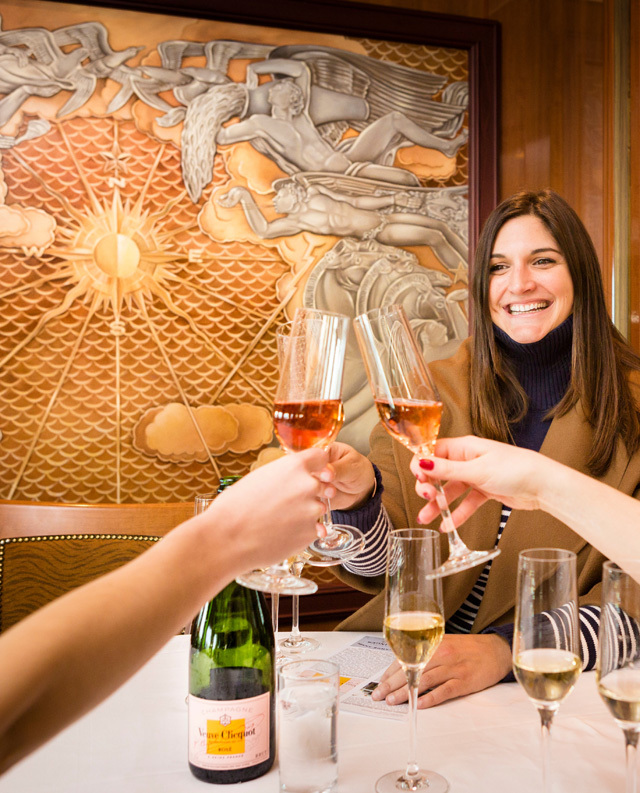 Champagne isn't just for the canapés! There is one last foodie experience that I absolutely have to reference, only because I am 100% copying Cunard on this front. 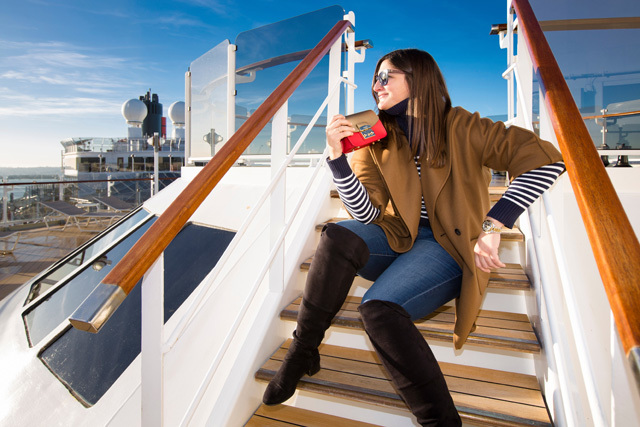 On this day in history, I was introduced to the Cunard Queen Elizabeth way of serving hot chocolate. 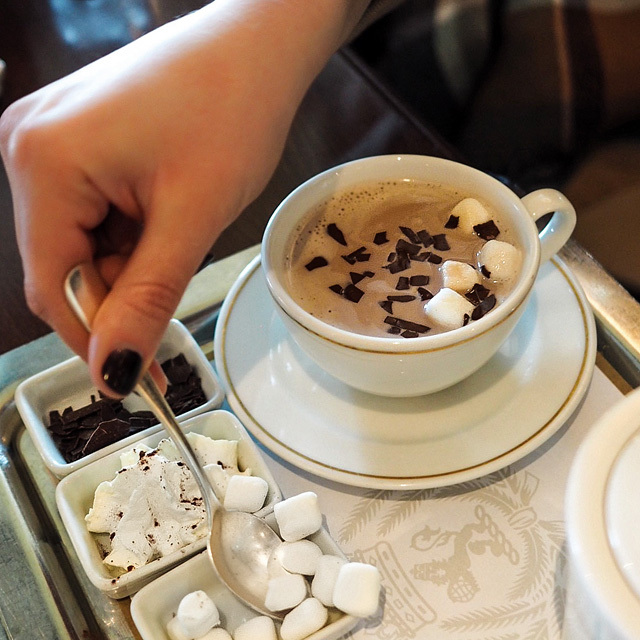 It's not enough for them to merely serve up a delicious pot full of hot chocolate, they also provide you with a smorgasbord of toppings. I feel this is an accurate reflection of the Cunard experience. It isn't enough for them to deliver excellence, they simply insist on offering an opportunity for you to make every experience your own, from start to finish. Fashion Foie Gras worked in collaboration with Cunard on the creation of this post.